Seems like Singapore is a major target for PRC scammers right now. 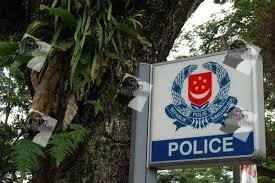 The Singapore Police Force has warned the public that a new type of scam is in town. 999 is the emergency hotline for CALLING the police not receiving calls from it. Do not pick up if you see a +65 999.